When you are thinking about incorporating a business in Singapore, one of the regulations at the formation stage is that you must open a bank account. Since Singapore is a financial hub and one of the leading financial centers in the world, you can expect to find a plethora of banks, all of which always desire of you to have your business accounts with them. As a foreigner, it may be quite overwhelming to know or even choose which banks to work with, given that you have very little information about them and you can’t tell whether or not you will have a good experience doing business with them. As an entrepreneur, your focus should be on not just working with the best bank, but one which will meet all, if not most, of your business banking needs. 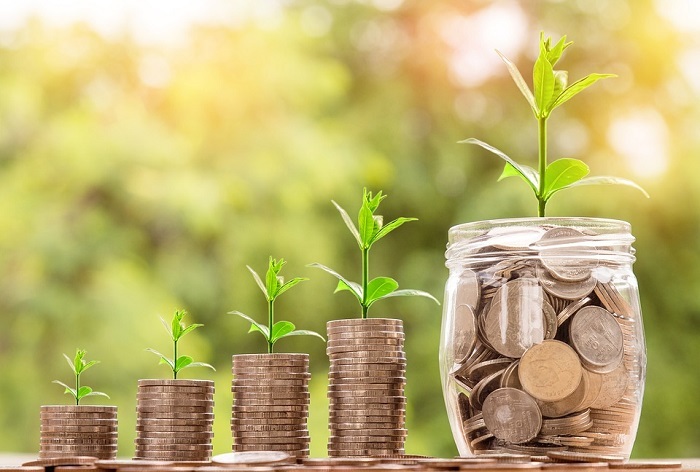 To help you out, below is a brief overview of some of the banks for business accounts in Singapore, highlighting what areas we specifically think they may worth considering. Maybank is the fourth largest bank in Southeast Asia, boasting of a total of 2,400 branches in over 20 countries, with Singapore being one of them. It is a very popular bank for SMEs, with relatively affordable requirements and business terms, hence, one of the highly recommended banks for business accounts in Singapore. To open a business account with Maybank, a minimum of SGD1, 000 is required, with no minimum monthly requirement to maintain the account. If you are a newbie in running a business in Singapore, and you intend on starting small, Maybank has lovely account packages for you, with the top ones being the PremierBiz and the Flexbiz accounts. DBS is one of the leading banks in the continent of Asia, with a customer base of over nine million and with a presence in over 18 markets in the region. It is ideal for banking solutions for MCCs as well as SMEs, with nicely tailored packages to suit the core banking needs of such businesses. As far as banks for business accounts in Singapore are concerned, DBS has a reputation of offering quick and easy account opening services, with the bank claiming that it takes only five minutes to have an account with them. They also have an online application option for those who would prefer to open their accounts online, though it is always recommended that you simply walk into any of the bank’s branches and be physically present when opening the account. DBS also has vibrant digital capabilities, and this is one of the reasons that makes it a favorite choice for those who want to open business accounts in Singapore. With their digital capabilities, they make it a breeze to access the account online and transact more securely and conveniently. This is a desirable feature by the bank since most entrepreneurs appreciate it when they can easily access their bank accounts through their mobile phones so that they don’t have to call or visit the bank physically whenever they need a service or want to carry out a transaction. To open a business account at DBS, you will need between SGD 1, 0000 and SGD 3, 000, with no monthly minimum balance requirement to maintain the account. 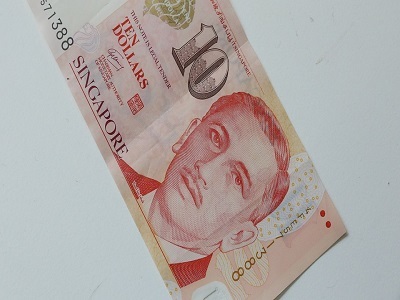 However, there is an SGD 35 monthly fee applied to all accounts with balances below SGD 10,000. It means that if you want to avoid the monthly fee, you will have to maintain an account balance of above SGD 10,000. OCBC is one of the oldest banks in Singapore and the second largest financial group in Southeast Asia. The bank has very nice solutions for startups, and if you were considering starting startups, it is probably one of the best banks for business accounts in Singapore. You will need to have at least SGD 3,000 to open an account, and you must have a registered business at the time of opening the account. The bank has a monthly account fee of SG 38, but this will be waived for the first three months of the accounts operations. Then there is also a monthly fee of SGD 35 for all accounts that maintain a monthly balance of SGD 500. You will also be interested in learning that if you are at the very initial stages of starting a business, then OCBC has first business loans which you can always apply for. You can start with the Business Growth Account which requires only SGD 500 to open, and this account comes along with a business debit card with your business logo on it for free, and it also includes a free personal insurance plan. But if you have a business that has been growing for some time, you can open the Business Entrepreneur Account, and if you already have a solid foundation for your business and you have been operating for a while, or you want to expand your overseas operations to Singapore, then the Business Entrepreneur Account Plus package would be the most suitable option for you. With this option, you will get a waiver of the banking fees if you can maintain a minimum account balance of SGD 30,000. Standard Chartered Bank is headquartered in the United Kingdom, but it is a bank of international repute, with very strong footprints all over Asia, the Middle East, and Africa. It is another choice worth considering when looking for banks for business accounts in Singapore. To have an account with this bank, a minimum deposit will be required, and an average monthly balance of at least SGD 30,000 if you want the monthly fee of SGD 50 waived. The bank also allows for foreign currency accounts where the first deposit must be at least SGD 30,000, as well as a onetime of SGD 50 for their online banking solutions. Standard Chartered Bank also has lending facilities for both startups and established businesses in Singapore, and the loan amount you can access will be dependent on the nature of your business.